Sara Frankenstein is a partner of Gunderson, Palmer, Nelson & Ashmore, LLP. She practices in the areas of Civil Litigation, Civil Rights, Employment Law, Election Law, Municipal Law, Construction Law, Personal Injury, and Insurance Defense. Sara is the city attorney for two towns and represents a number of charitable organizations, individuals, and businesses in the Black Hills area and beyond. Sara earned her B.A. and J.D. from the University of South Dakota. She served as Law Clerk to Honorable Richard H. Battey, U.S. District Court, South Dakota in 2001 and 2002. Sara has successfully argued before the Eighth Circuit Court of Appeals en banc (all eleven judges), successfully briefed a case to the United States Supreme Court, and won the smoking ban election law trial which was the lead South Dakota news story for 2009. 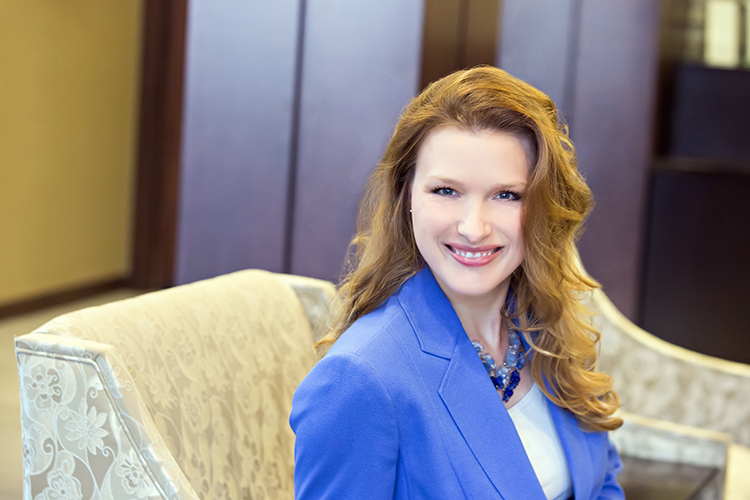 Sara has been selected as a Super Lawyer for the last three years in the areas of Legislative & Governmental Affairs. Sara serves on a number of boards and enjoys singing, emceeing, speaking, and other involvement in her church and community. She and her husband Lew have three children.